We have found that our customers want to spend some time researching and experimenting with different kitchen options and therefore we are providing some tools here to help you with that. 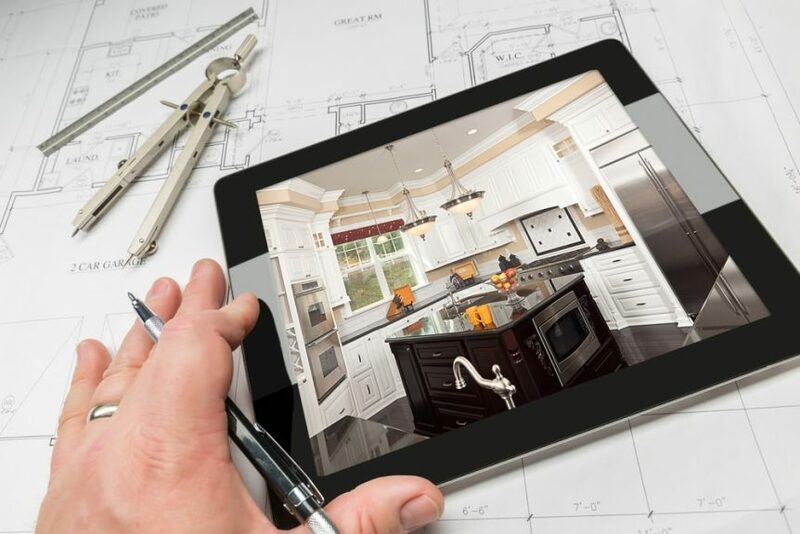 Inside this offer you will find some detailed instructions, including how to take measurements as well as a video that will help you develop a floor plan for your dream kitchen. This will also help you understand our process as well as provide us with key information to help us get started on building an accurate quote for your project.